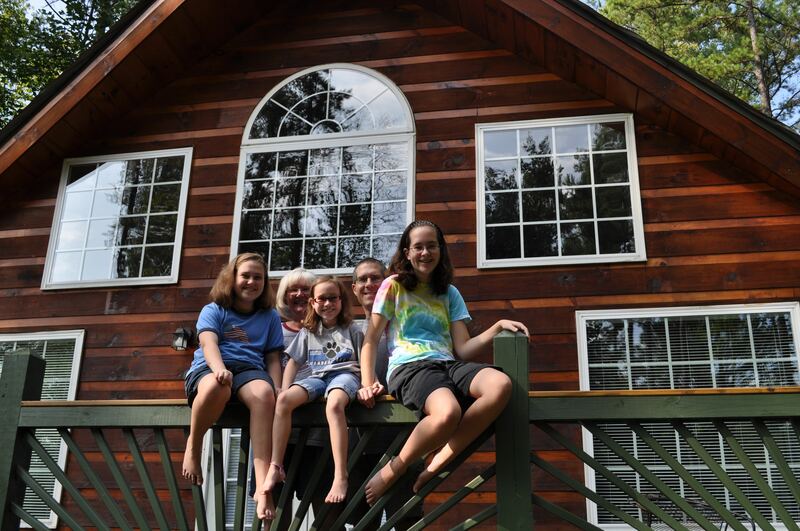 Eight years ago today, we arrived in NC. Some of us have changed a little. 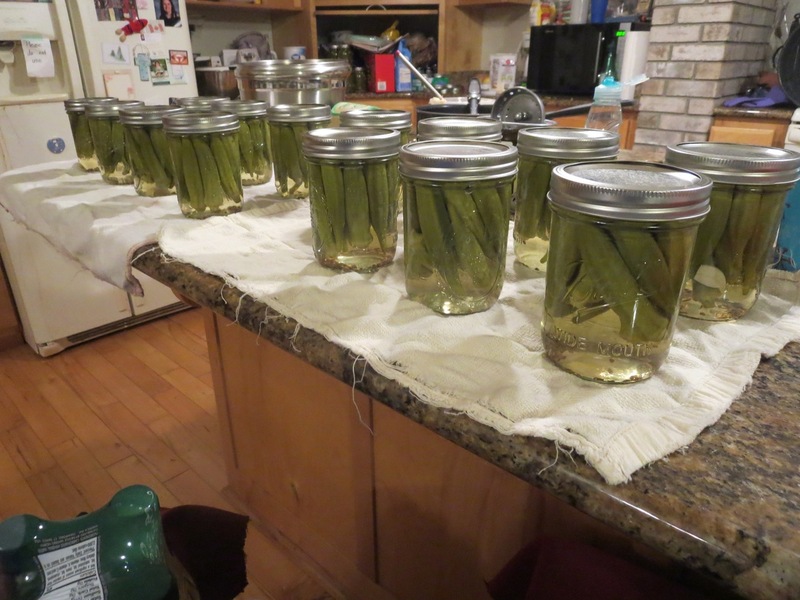 To celebrate, we pickled 14 pints of okra. While we actually did pickle all that okra, it wasn’t really in celebration of anything. The summer is all but over. Rebekah and I have our first CC class on Tuesday; Jenna goes back to Belhaven on Wednesday; and Lauren goes back on the following Monday. Jenna’s taking Shakespeare, Russian Literature, creative non-fiction, and history of the Renaissance and Reformation. 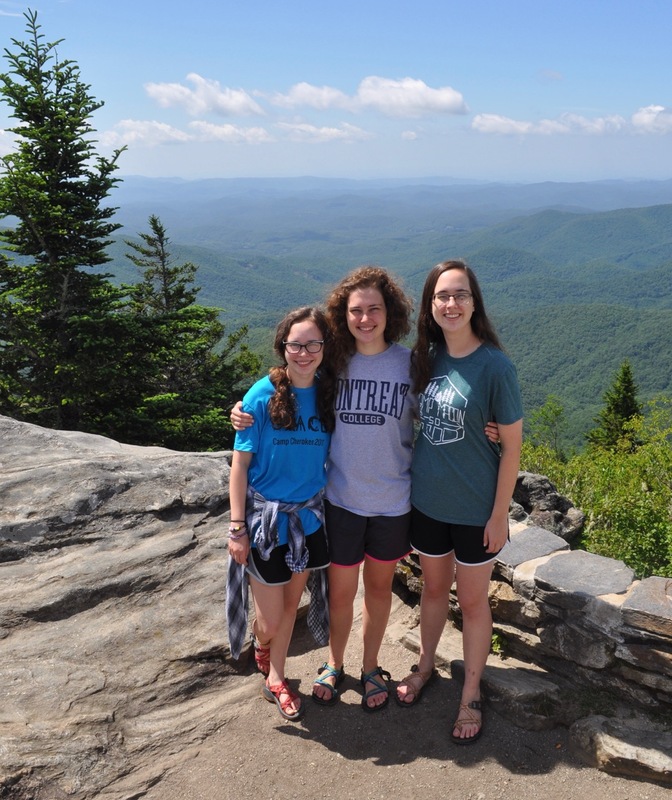 Lauren is taking intermediate macro economics, cultural history of the west, social innovation, principles of sociology, living and working in a multi-cultural context, women in holistic ministry, and PE. Those are not all three hour classes! Rebekah and I will be doing British Literature, Biology, Western Cultural History, Logic/Socratic dialogue, math (Trig/Pre-cal for her, Alg 2 for me), and language (Spanish for her, Latin 2 for me). Today was Lauren’s last day of work; Jenna finished last week. It has been great having everyone home this summer. This entry was posted in Canning, Celebration, Classical Conversations, College, Garden. Bookmark the permalink.